Whether you’re in town or the country, you can always rely on STERLING mobility scooters from Stairlift Solutions to get you where you want to go. They are easy to drive, inexpensive to run and environmentally friendly – our extensive scooter range covers everything from get-about to portable go-anywhere mobility scooters, all with the peace of mind that only 30 years of experience can bring. Mobility scooters from Invacare are a stylish range with exceptional manoeuvrability, reliability and safety. 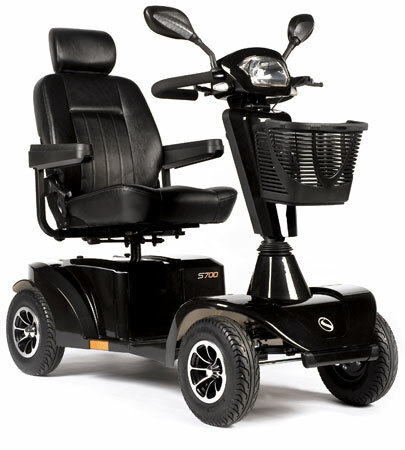 Our scooters offer a wide range of mobility needs with many safety features as standard. Designed for everyday use this stylish range features micro, mini, medium, large and bariatric models. Royams are a family business who have been established for 40 years and who still value a quality British product. We offer an extensive and exciting range of chairs to meet your needs. 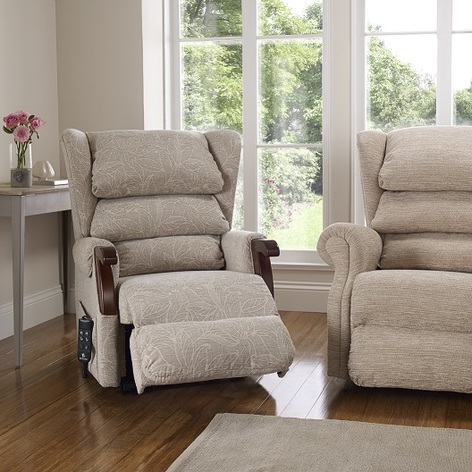 With our unique Patented Lift, Petite, Standard & Kingsize options, Battery Backup and Royams 5 Year Guarantee on select models, purchasing your Riser Recliner or High Seat Chairs from Stairlift Solutions is the natural choice. 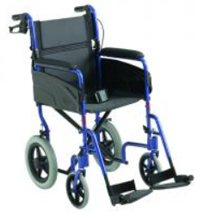 At Stairlift Solutions we supply reliable, high quality manual wheelchairs that accommodate a variety of needs. The quality of your life counts, and so does the quality of your manual wheelchair. 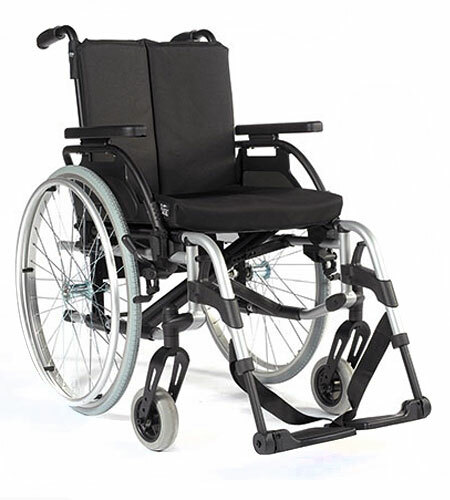 The BREEZY family of manual wheelchairs provide users, caregivers and suppliers peace of mind in terms of quality, dependability and ease of operation. Featuring steel or aluminium folding wheelchair frames, our manual wheelchair range is thoroughly tested to ensure a stable ride, making BREEZY a name you can trust. Manual wheelchairs from Invacare provide highly configured chairs, including the very successful Invacare® Action® NG range. 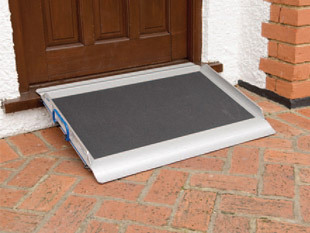 Contact us at Stairlift Solutions for a free catalogue, quote or more information on various different ramps. 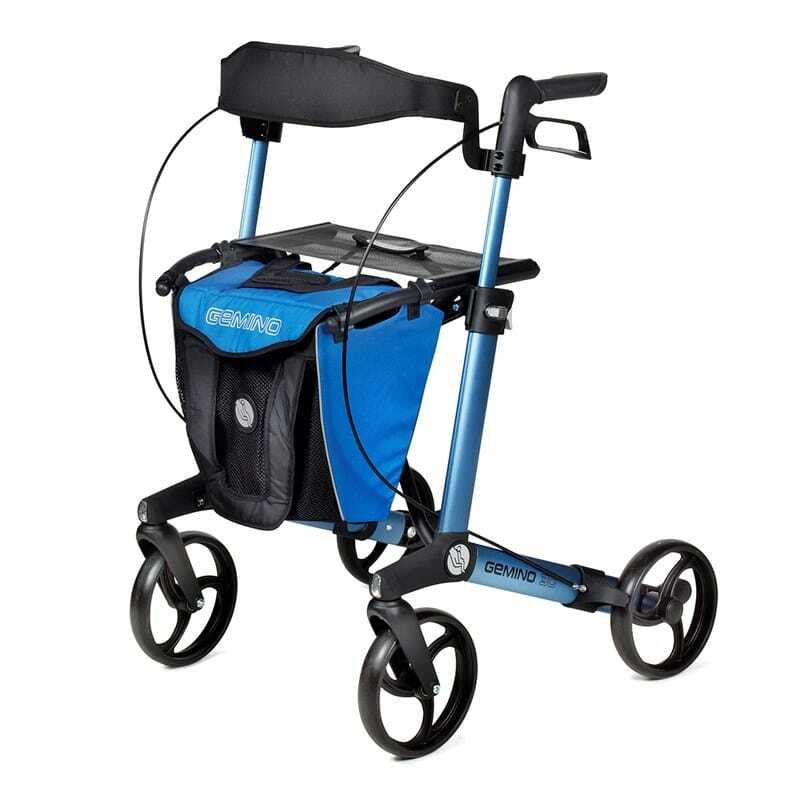 We supply various mobility and walking aids to make everyday activities more convenient. The COOPERS range of mobility aids and walking aids help to keep you mobile and independent both inside and outside the home. 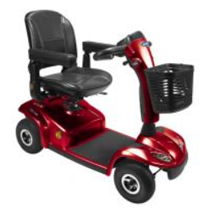 Our range of mobility aids at Stairlift Solutions includes rollators, walking frames, crutches and walking sticks.